and filming wildlife requires a larger and longer array of lenses than normal film work. 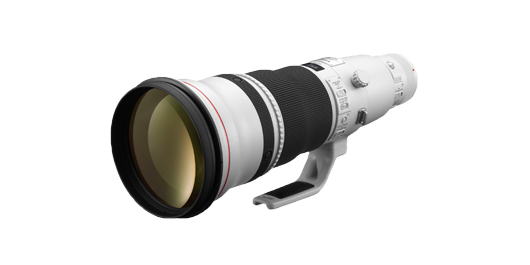 The UK Wildlife Film School are very proud to announce that we have now purchased a Sigma 300-800mm super-telephoto zoom lens. 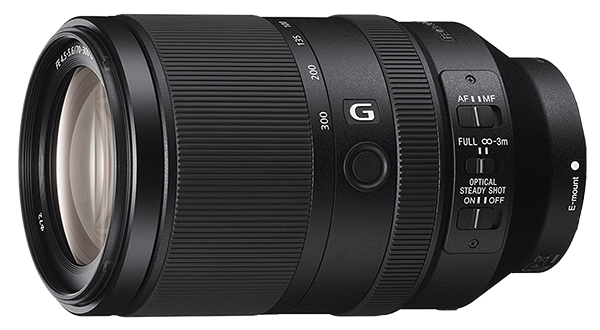 Although Sigma was not necessarily our first choice; we are however more than delighted with the quality and range of this lens. 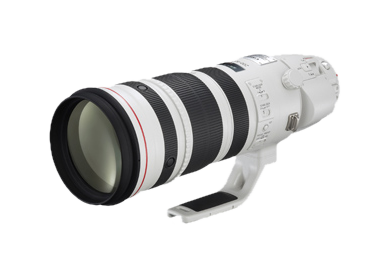 This lens covers the telephoto range from 300mm to 800mm. By continuously varying the angle of view from 8.2° to 3.1°, the lens takes a lot of the work out of framing and composition. The new multi-layer lens coating and lens design reduce flare and ghosting, whilst the two ELD (Extraordinary Low Dispersion) glass elements in the front lens elements reduce chromatic aberration to a minimum to ensure sharp, high quality images of high contrast. We have also fitted a polarizing filter in the 46mm drop-in filter holder in the rear part of the lens. As focusing and zooming do not change the overall length of the lens, it is ideal to use with a professional follow focus system; and as the front of the lens does not rotate, it does not cause issues when using a professional Matte Box system. 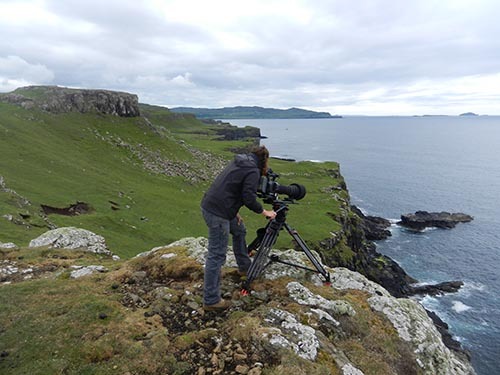 Coupling this with the fact we are filming in 4K, this camera / lens set-up now available on all of our courses which will give you the opportunity to film some truly impressive images. The further addition of the 2x EX APO Tele Converter lens further increases the range of this lens from 600mm to 1600mm (which is massive) A lot of the footage you can see in our Diploma film on the front page of our website was filmed with this x2 converter fitted (including the footage of the Otter on the rock eating a crab) and you happily can see that the quality of this lens if more than adequate for all your wildlife filming needs. To give you a visual demonstration of the range of this lens we have added the 5 photos below. All of the photos were taken from the same position. 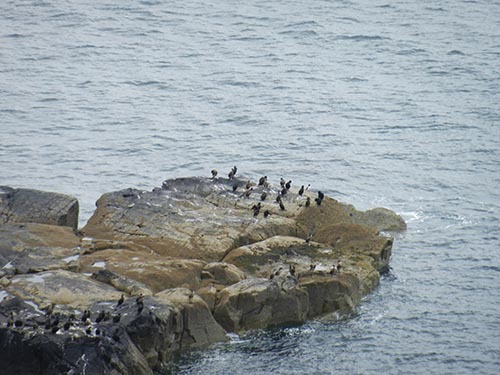 Photo 1: The filming position on the top of the cliff. 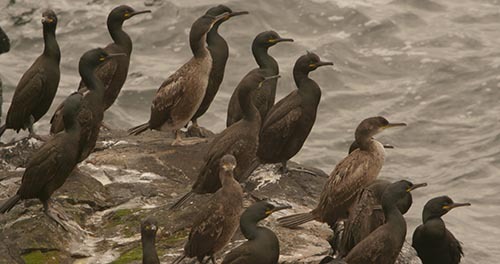 Photo 2: A photo taken down the length of the lens filming the Cormorants below. 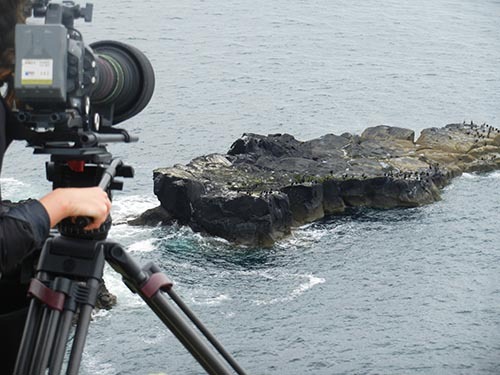 Filming with Sony Cameras, it makes sense that we also film with Sony lenses. 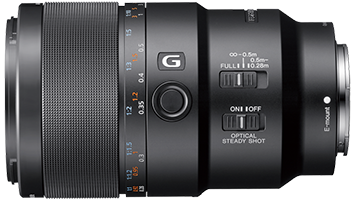 The Sony G-series of lenses have been specifically designed for filming 4k images with a 35mm full frame sensor. We now have a selection of lenses in our arsenal ranging from 12mm to 300mm. After 300mm we revert to our 300-800mm Sigma lens. 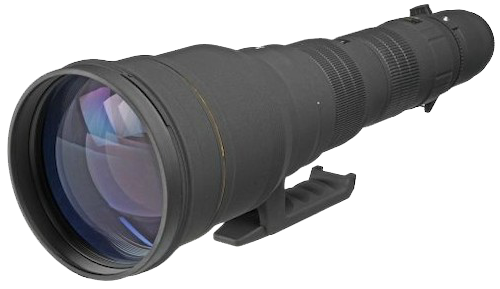 one of the logest telephoto zoom lenses made. The Sony SEL70300G Full Frame 35mm F4.5 G OSS Professional Zoom lens mounted on a Sony E-Mount system is able to be used on both our Sony FS7 and our Sony Alpha Cameras. The Full Frame E-Mount specification comes with built-in Optical SteadyShot for smooth video recording. The suitability for movies has been further enhanced by inclusion of a linear focus actuator, giving fast, accurate and near-silent operation. Optical quality is assured by use of four aspherical and two ED (Extra Low Dispersion) lens elements, giving both sharp and colour-accurate results. Independent control rings for zoom, focus, and iris (aperture) work perfectly with a professional 3-head remote control follow focus control system, and the constant f/4 maximum aperture offers consistent professional performance throughout the zoom range and is especially beneficial when working with greater zoom magnifications in low-light conditions. The Sony 12-24 Full Frame 35mm F4.5 G OSS Professional Zoom lens is again mounted on a Sony E-Mount system is able to be used on both our Sony FS7 and our Sony Alpha Cameras. 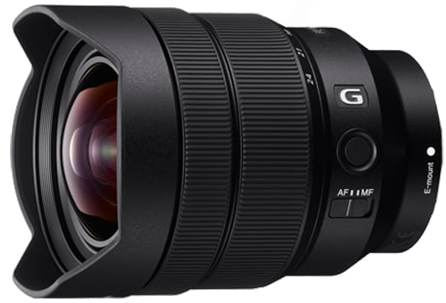 This compact 12-24mm ultra wide-angle zoom lens features the shortest focal lengths available in any full-frame Sony E-mount lens, with stunning corner-to-corner G Lens resolution at all apertures, the lens with outstanding mobility and quiet, fast, precise autofocus is an excellent choice for filming dynamic landscapes. For those of you who like even closer subjects such as bugs, insects, flowers etc. we have now added a Sony FE 90mm macro Lens to our catalogue. 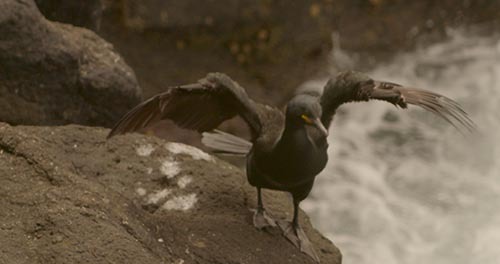 Designed to satisfy 4K production requirements on both the Sony FS7 camera and the Sony A7R Mk2 camera, the lens is designed to get crisp, clear images of very small subjects without having to be so close to them they are disturbed. Again as with all Sony G-Series lenses the angle of view while focusing (breathing) and axial displacement have been reduced even further whilst the internal elements work even harder with their advanced multi-coating technology; this is all designed to minimize image distortion and chromatic aberrations while contributing to sharper overall imagery with enhanced contrast and superior clarity. The single focus ring works silently and perfectly with a professional remote control follow focus control system, and the constant f/2.8 maximum aperture offers consistent professional performance throughout and is especially beneficial when working with a smaller depth of field. 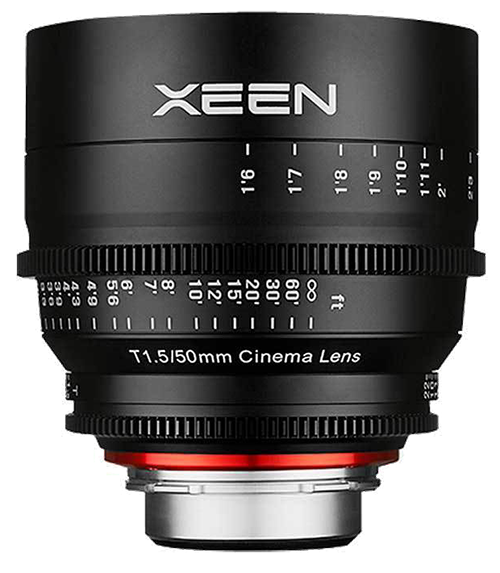 XEEN 50mm & 14mm Full Frame 35mm `Cine´ Lens. Purchased specifically for use with our Sony FS7 camera whilst mounted on our full-body-rig stedicam, the XEEN 50mm T1.5 wide lens gives a true representation of the view seen from the human eye, whilst the T1.5 speed of the lens make it great to use in low light & with a small depth of field. This lens offered the same manufacturing and production qualities of the XEEN 50mm lens above, only with a much wide viewing angle. 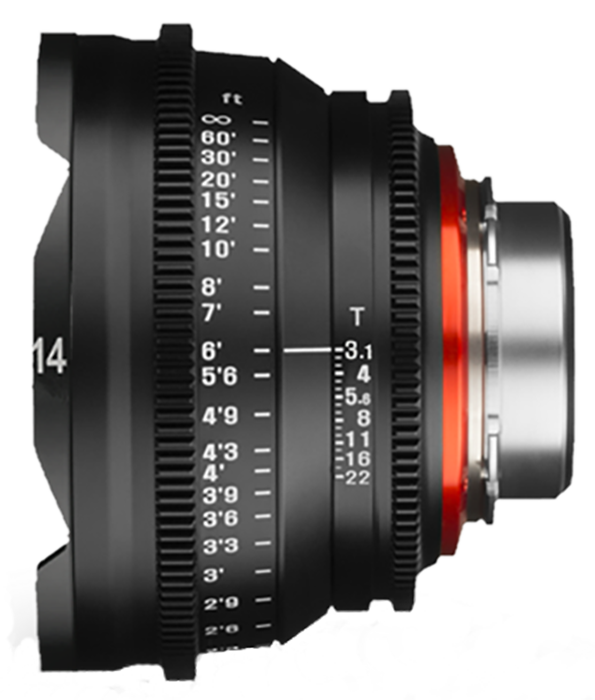 XEEN lenses are a range of professional video cinema lenses which blazes a new trail in the professional lens market. The optics are a masterpiece of design and a culmination of Samyang’s expertise in optical engineering. Guided by feedback from professional directors of photography, they were created to deliver the quality demanded by commercial and artistic productions. XEEN delivers superior optics, with bright apertures and outstanding optical performance for 4K. A masterpiece of both form and function, the XEEN series delivers unparalleled performance. Our courses use a selection of lenses from ultra-wide 14mm all the way to super-telephoto 800mm and further, and all resolve to 4K resolution and beyond. With a carefully picked selection to offer you the highest image quality possible. 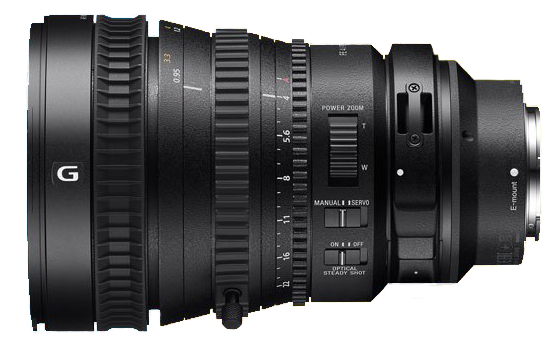 We will be using both prime lenses (fixed focal length) and zoom lenses. Primes are smaller, lighter, optically superior (sharper) and faster (better in low light). 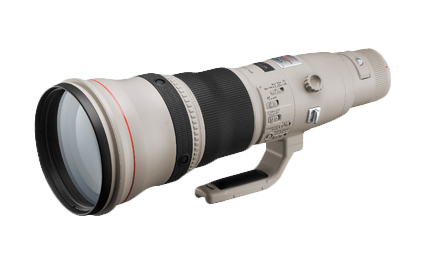 Despite being larger and heavier, zooms and super-telephoto zoom lenses are often more convenient, portable and flexible. You may often choose to take one or two zooms with you out into the field rather than half a dozen primes! With a large selection of lenses you can choose whatever works best for you. Also included in our range of lenses, we will be using 1.4 and x2.0 extenders for maximum reach with the super-telephotos lenses.